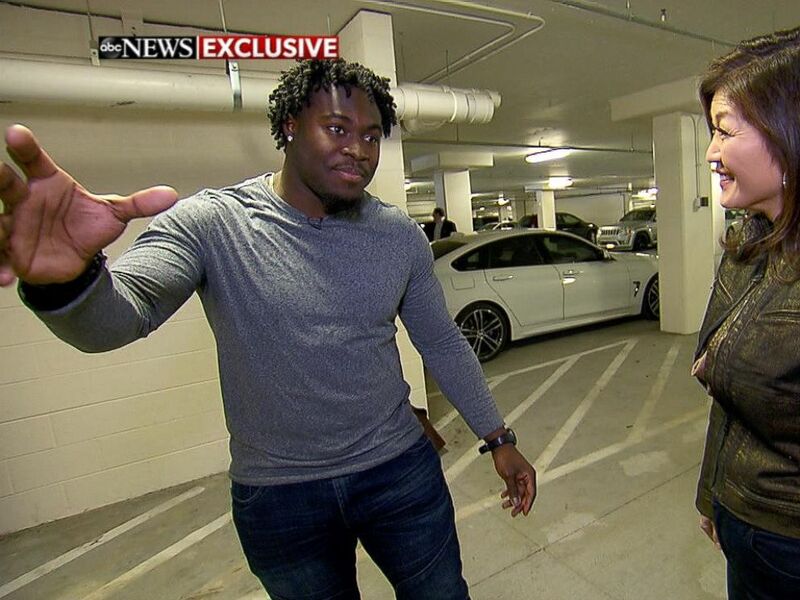 Carolina Panthers fullback Alex Armah shared his experience using a small security camera that caught a stranger breaking into his car. “I see someone in my car, and that's when the adrenaline starts running,” he said. Owl is one company creating small security cameras to monitor customer's treasured spaces, like their car. 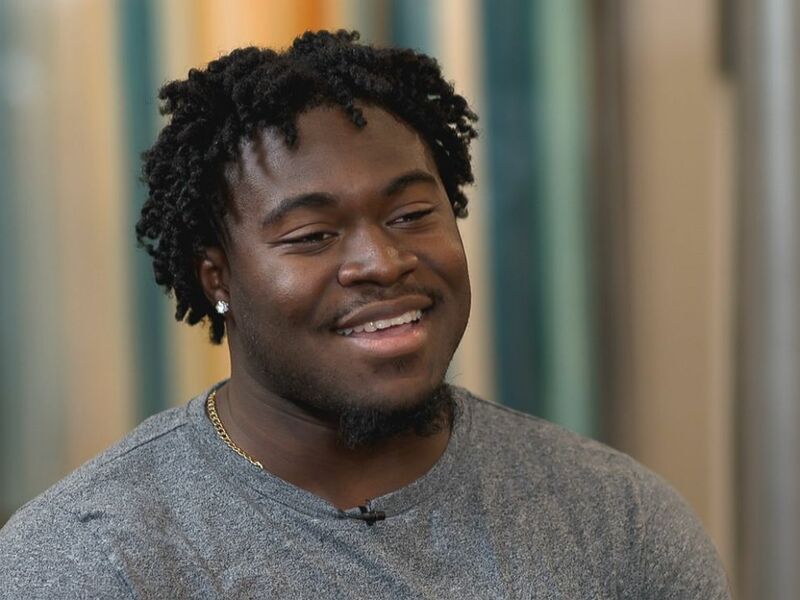 Carolina Panthers fullback Alex Armah shares with "Nightline" his experience using a personal security camera in his car. 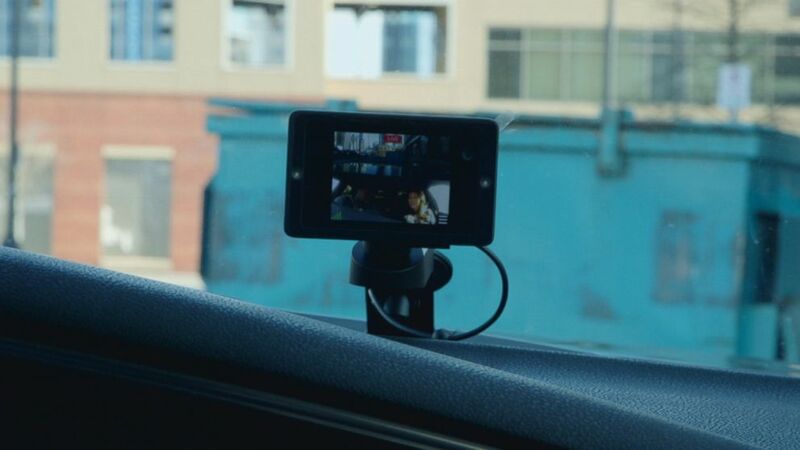 “We hear the story over and over again — where someone calls up the police and say, ‘Hey, my car got broken into, ‘Well we can't do much about that,’ 'I have video,' ‘Well the videos we get aren't very good. But then they send the video from the Owl Camera and the police say, ‘We've never seen video like this, we can see exactly who it is,” Hodge said. 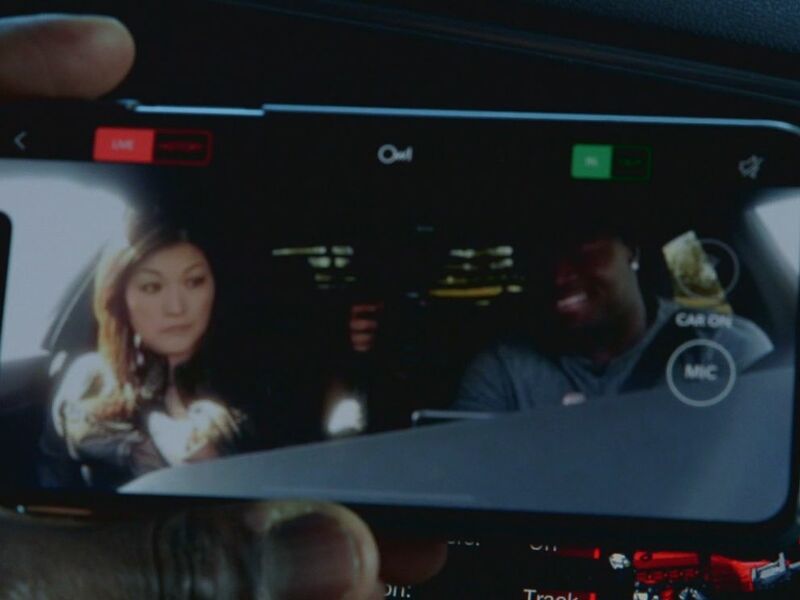 Carolina Panthers fullback Alex Armah shows Nightline's Juju Chang the small security camera on the dashboard of his treasured Dodge Charger.